MH : 是什麼時候你來到美國然後開始改裝 Marshall 音箱 ? had very little to do with my original design. Country channel- nice, sparkly, funky tones as well as warm jazz tones. Brown channel- very warm and fat sounding lead channel. MH : 你當初有沒有也設計出真空管後級 (power-amp) ? MH : 你什麼時候開始以 Bogner 為名生產音箱 ? MH : Bogner 算是什麼樣的屬性(attribute)和特色的音箱 ? 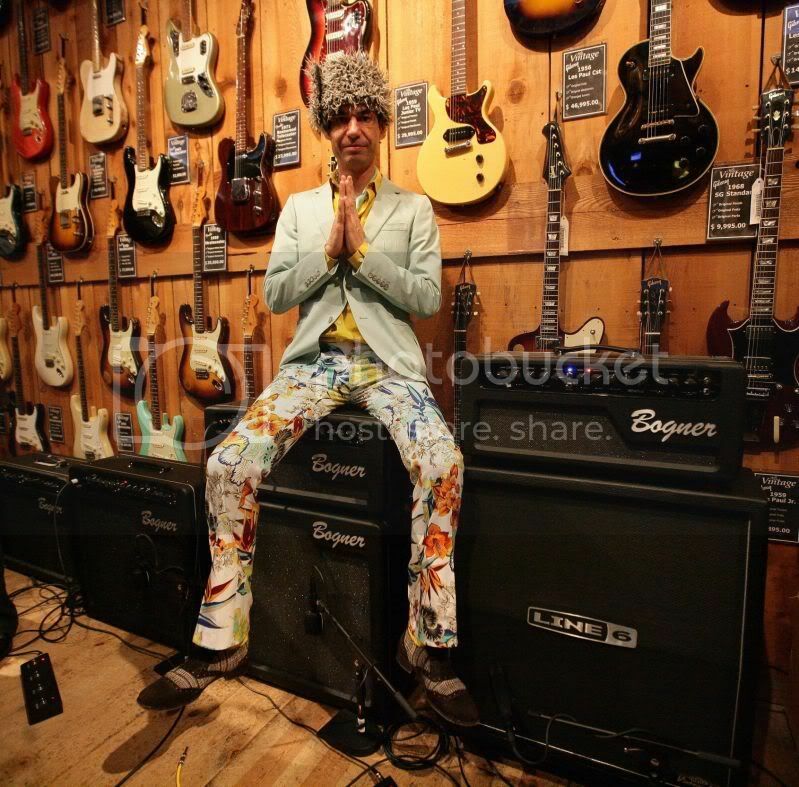 MH : Bogner 音箱在製作過程有什麼特別的地方 ? MH : Bogner 一個月基本上生產多少顆音箱 ?